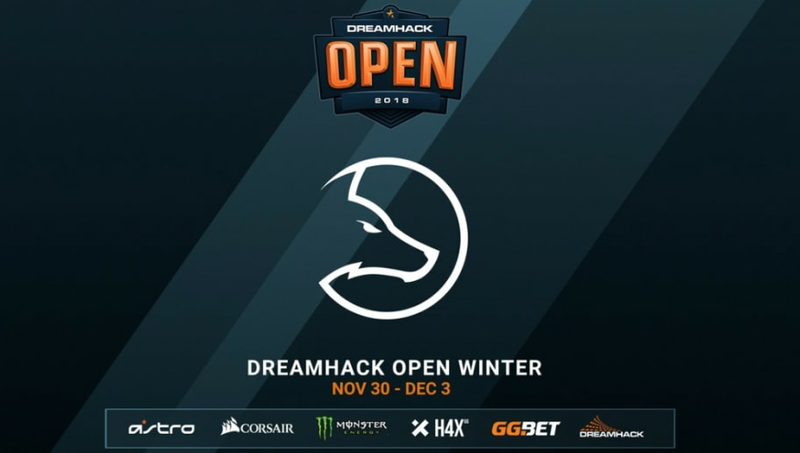 DreamHack invited Team LDLC to DreamHack Winter taking place Nov. 30 through Dec. 3. LDLC joins the ranks of G2 Esports, ENCE eSports, compLexity Gaming, Heroic, and OpTic Gaming. The tournament will be a double-elimination GSL group stage while the playoffs will be a single-elimination best-of-three bracket. Team Vitality won the most recent DreamHack open in Atlanta after sweeping Luminosity Gaming.